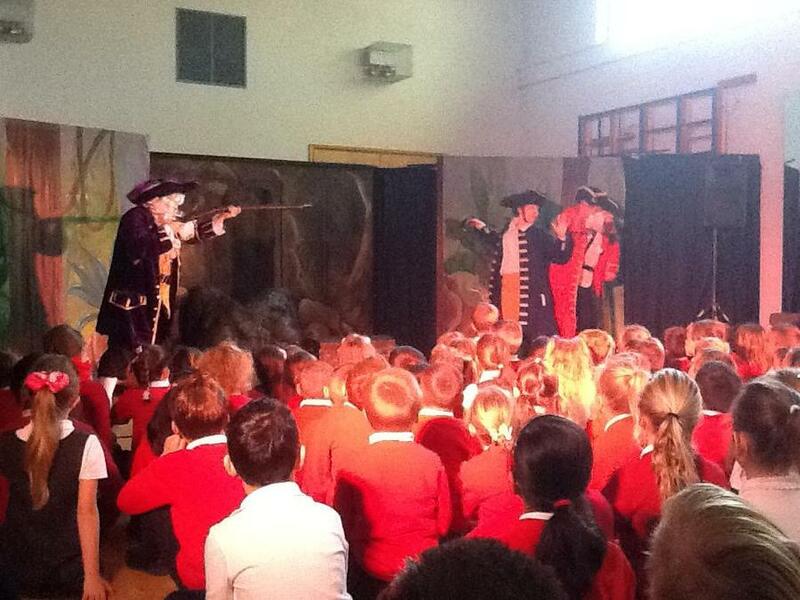 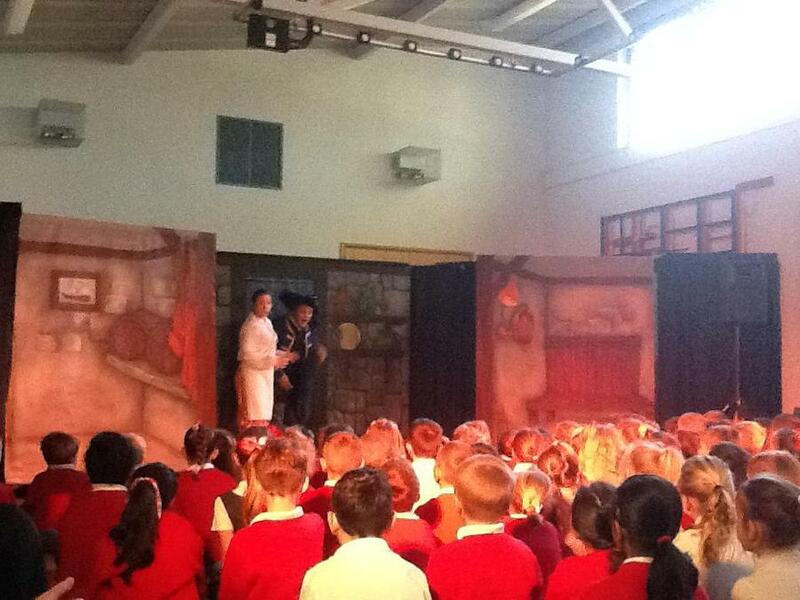 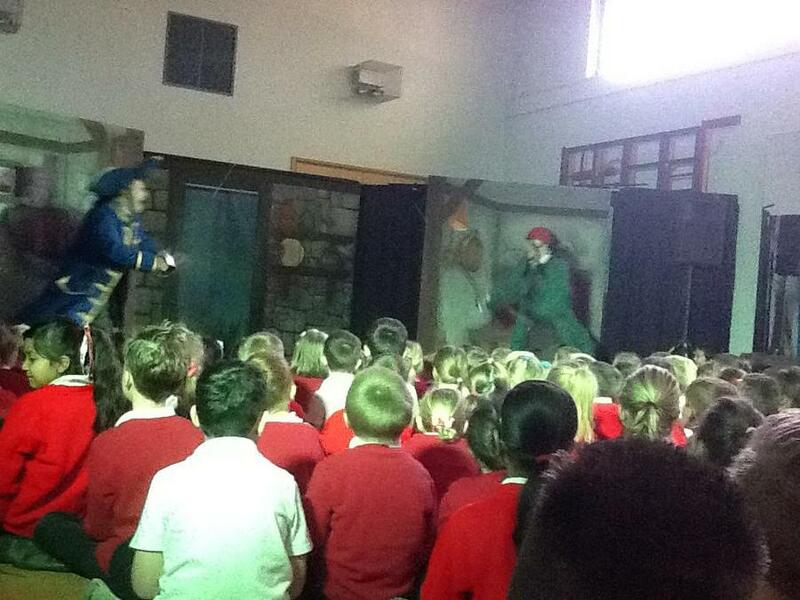 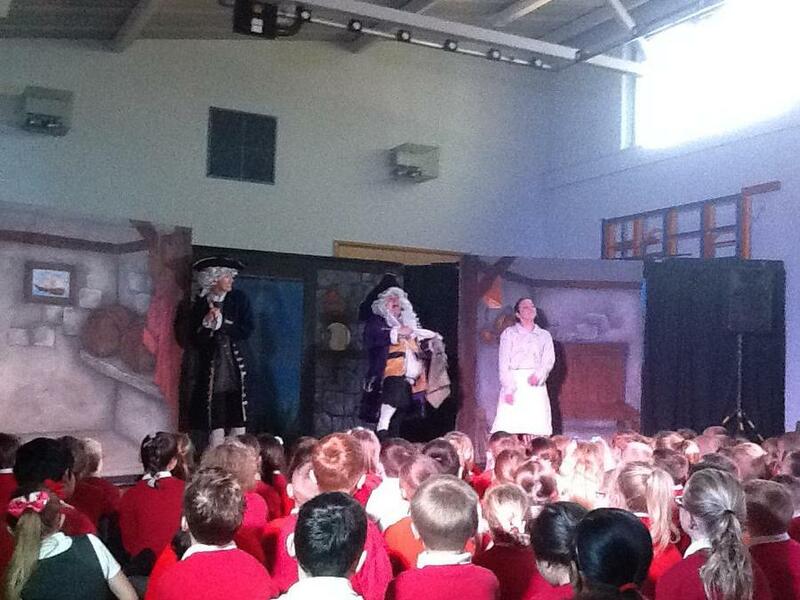 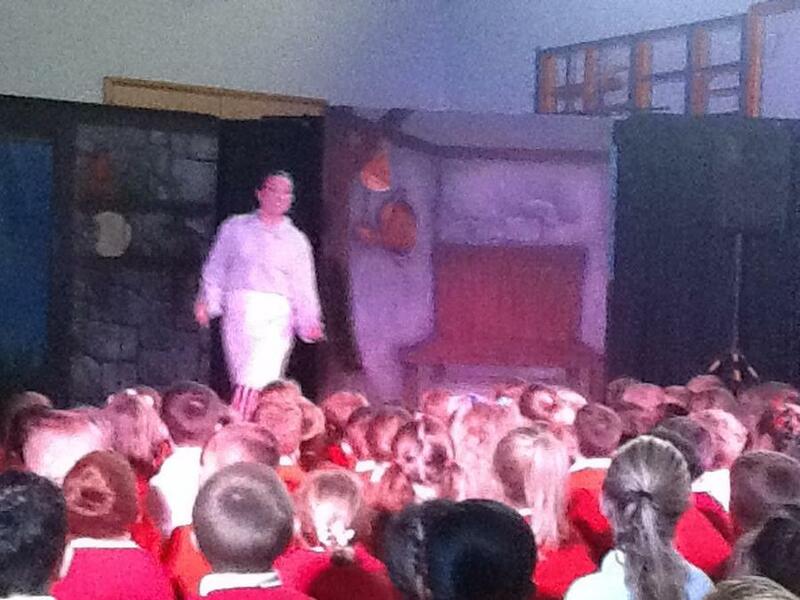 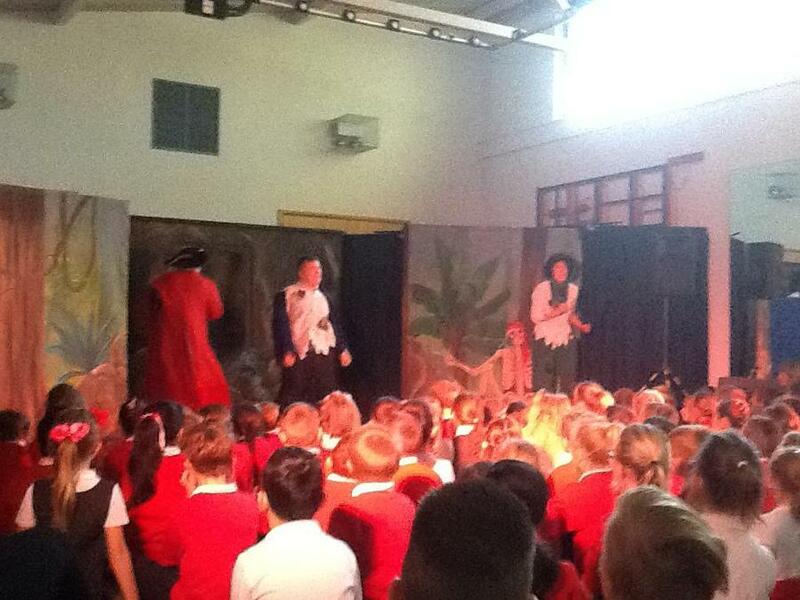 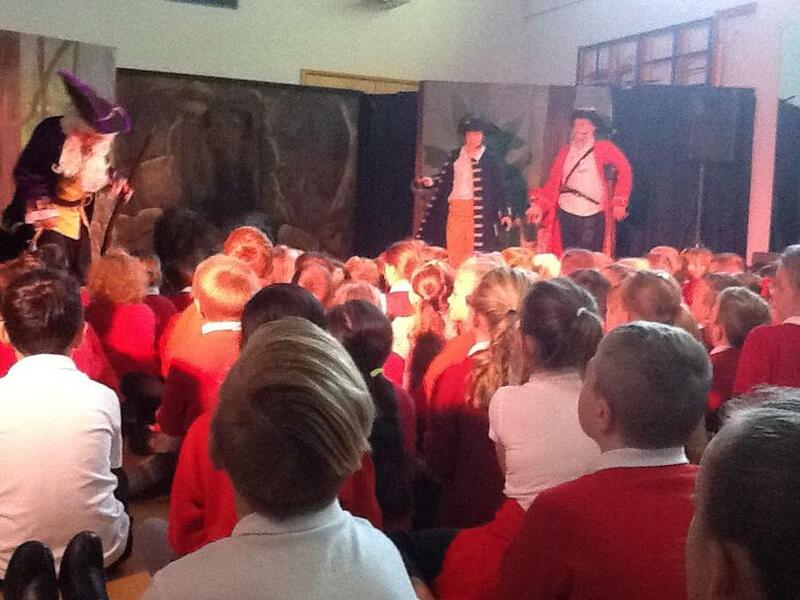 Today the whole school had the opportunity to watch the production of Treasure Island. 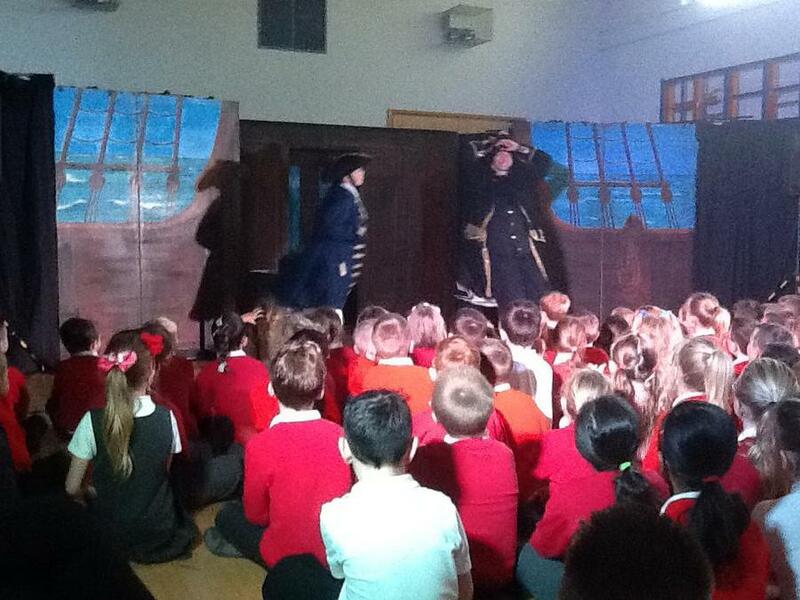 The children really enjoyed joining in with the songs and actions. 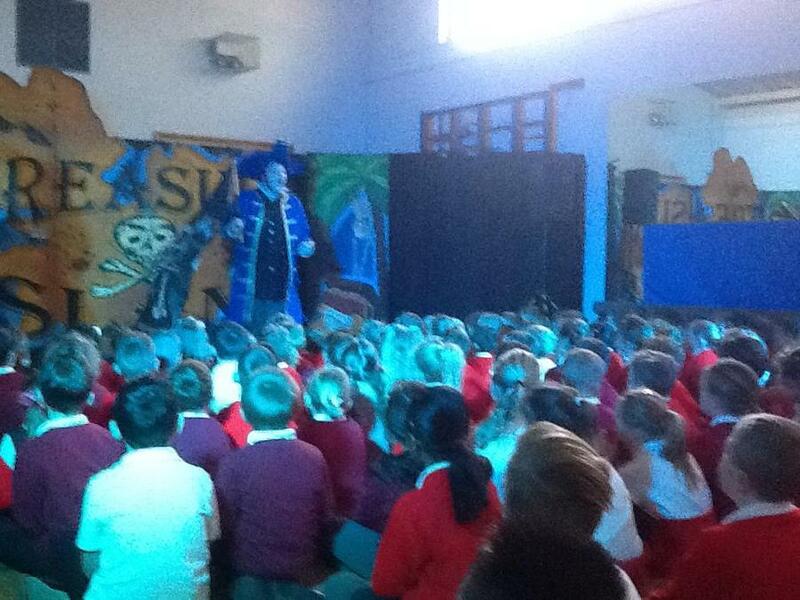 Treasure Island will form the basis of our Enrichment activities for the next term.